Do you have a home improvement project we can help you with? 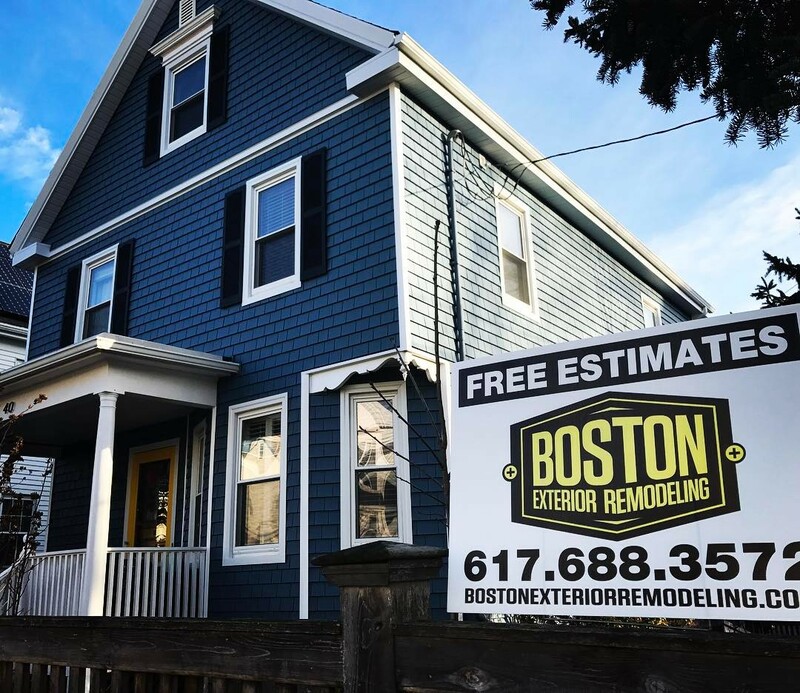 Call us today at (617) 688-3572 for a free estimate, or use the form to the right. We look forward to hearing from you!